This is a full time role which means that I've moved from my home department (Business Change and Development) for the duration of the project. SBEEA contains a number of measures which together represent significant change for companies and our customers. 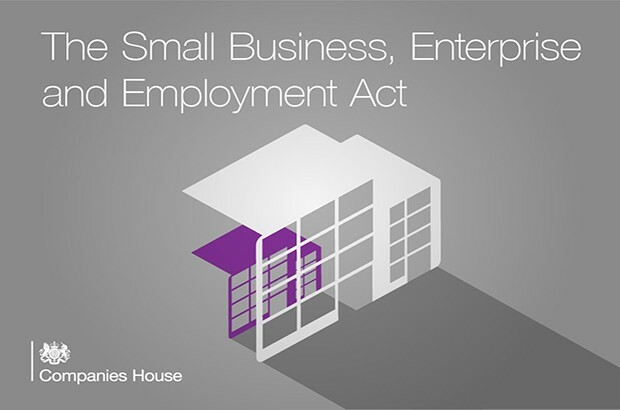 All companies will be affected by some changes, as the measures will change legal requirements on companies, including what they're required to file us. As the product owner, I'm responsible for defining how the legislative changes from SBEEA will be implemented in respect of our products and services. It's also my role to ensure these changes are implemented using resources from across the organisation. My role is the single point of accountability and decision-making on a product or service, and is like the GDS Service Manager and Product Owner roles, combined. We work closely with our colleagues in BIS Policy, developing the regulations and identifying the potential impacts on our customers. It's our role to translate these regulations into their practical application and provide the best possible customer experience. After our initial analysis, the first part of the SBEEA development process is to develop wire frames, these are standalone screens with limited functionality. 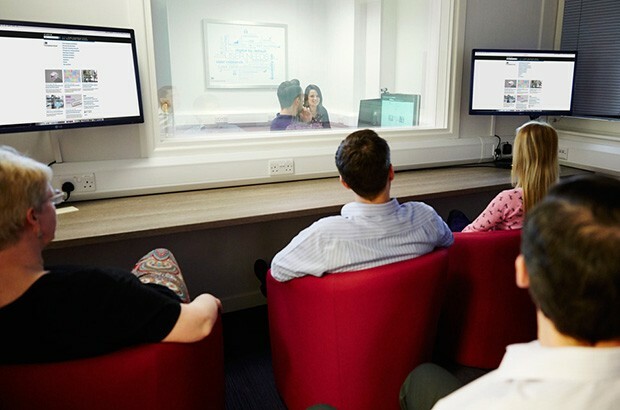 We use our in-house usability suite to test these screens with our customers, helping us to gain valuable insight. This early feedback, particularly around the 'ease of use', ensures that we're able to make necessary changes to improve processes. Just recently we ran customer usability testing on 'People of Significant Control' and gained some very valuable comments and feedback, which have now been incorporated into our design. This is just the start, the next big thing is the agile development of all of the changes to our systems and services. Running alongside this development we have the business activities such as drafting process flows and examination policy. We also design and deliver training. As with any legislative changes, communication with our customers is vitally important. 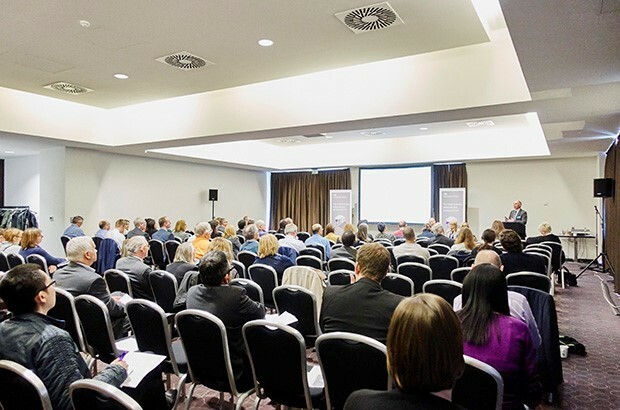 We provide updates and guidance on GOV.UK and have held special SBEEA events across the UK. We hold focus groups across the country and use these events to update our customers on the forthcoming legislative changes. Until the SBEEA regulations are laid there will inevitably be changes, so we'll continue to update customers via our GOV.UK site and I'll blog again soon as the changes start to be implemented. 5. Appointment of corporate directors. As far as I am concerned these developments are welcomed and ensure that corporate law is fit for purpose in this day and age.